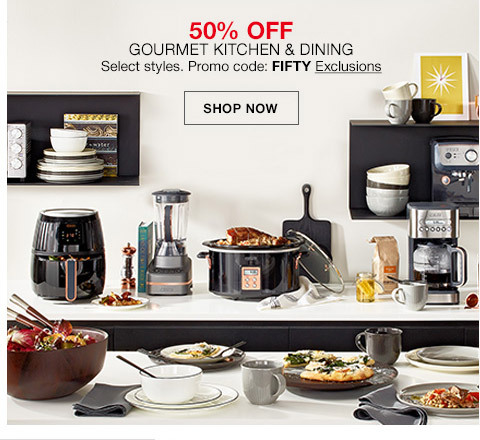 Macy’s One Day Sale is Back! It’s the weekend we’ve all been waiting for: Macy’s One Day Sale is here! Even though the One Day Sale officially starts on Saturday, you can take advantage of the same savings during the preview day today. 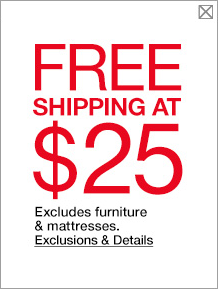 Another benefit of the Macy’s One Day Sale is a lower free-shipping threshold: typically you can get free shipping with a purchase of $49 or more, but during this One Day Sale, you can get free shipping by just spending $25. 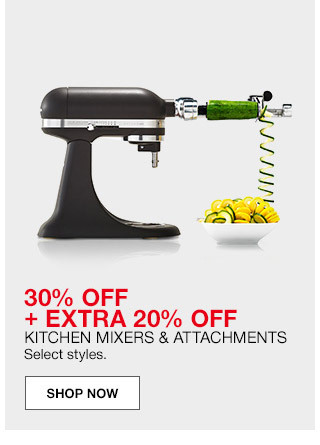 I don’t know about you, but I’ve been LOVING all the kitchen & home deals I’ve been finding on Macys.com recently, and they’re only getting better this weekend. I just wrote about why I love my stand mixer and attachments so much, so you can imagine my delight that they are even more on sale this weekend. Plus, with the inevitable holiday baking season coming up, this is the time to get your gear ready. Of course, there are hundreds of deals to be found in every single department. And while I do my best to find the best deals for you, chances are, you’ll be able to find some of your own if you dig around in the store. 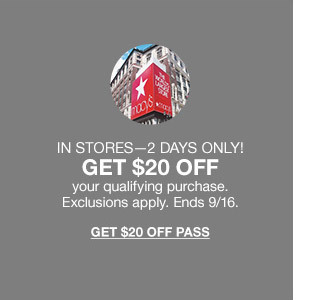 Not only will you find amazing deals of the day online and in-stores, but if you decide to go to your local Macy’s, you can take an extra $20 off with this savings pass. But all the deals are only good through September 16, so get shopping!